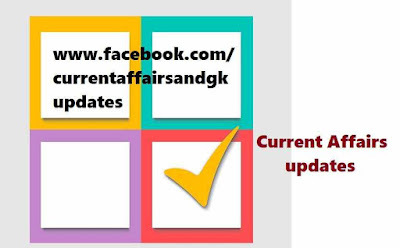 updates.Current Affairs updates till 8 September 2015 are covered. 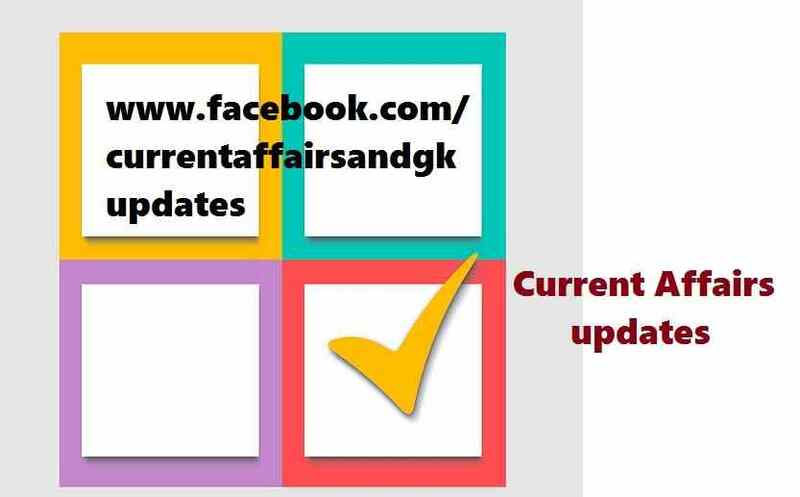 Updates on 6 September,7 September and 8 September 2015 are covered. 1.Telangana State Government has decided to observe poet Kaloji Narayana Rao's birthday which is on September 9 as Telangana Language Day. 2.Reliance Industries has successfully tested presence of natural gas in one of the two KG-D6 block natural gas discoveries.RIL also completed the Drill Stem Test (DST) on the Dhirubhai-29 (D-29) gas discovery that confirmed the presence of hydrocarbon. 3.Australia (Cricket) all rounder Shane Watson announced his Test retirement with immediate effect.Watson scored 3731 runs and 75 wickets in 59 Tests. in the girls' under-15 and under-13 categories and as well as the double crown in the under-13 section. 5.ISRO(Indian Space Research Organization) announced that GSAT-6,the country's latest communication satellite has been positioned in it's orbital slot of 83 Deg E and collocated with INSAT 4A,GSAT 12,GSAT 10 and IRNSS1C. 6.Lydia Sebastian,a 12 year old Indian origin girl in the UK has achieved the highest possible score of 162 on a Mensa IQ test surpassing physicists Albert Einstein and Stephen Hawking. Postal,Insurance and other State Level recruitment examinations. Please share our updates on recent happenings and current events and help us to spread the world.